Westec is SME’s premier manufacturing event for the West Coast and is taking place from September 12 – 14 at the Los Angeles Convention Center in Los Angeles, CA. Our team of technology experts will be set up in booth 2025 to showcase some of our latest technology, as well as answer any questions you may have about EMAG. 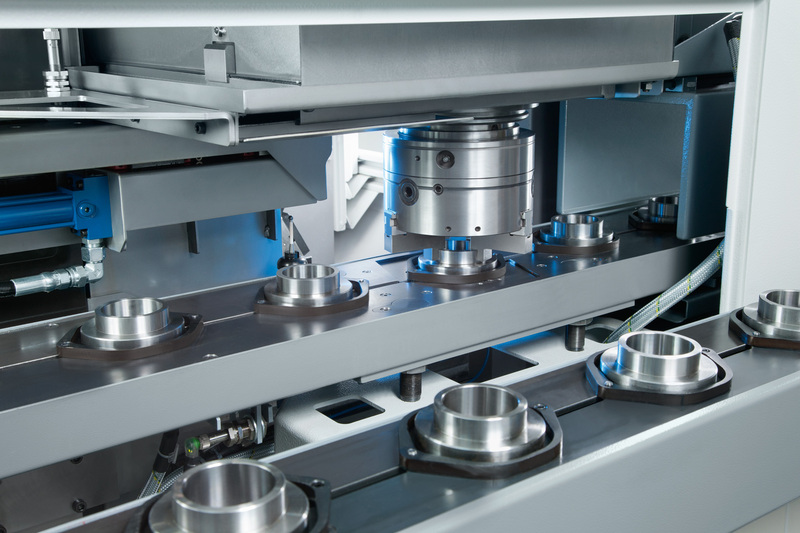 At the booth, we’ll have a number of displays featuring a variety of technologies from our portfolio – including our VL 2 vertical turning machine. This modular vertical turning machine will be performing live demonstrations allowing visitors to see the vast capability of our modular standard machining line. If you’d like to visit EMAG at Westec and are looking for a complimentary entry ticket (or for more information) visit our website westec.emag.com. We look forward to seeing you there!